Dominique Caouette, Professeur agrégé, département de science politique, Université de Montréal. Directeur du Centre d’études de l’Asie de l’Est, coordonnateur du Réseau d’études des dynamiques transnationales et de l’action collective (REDTAC) et de l’Observatoire sur la souveraineté alimentaire (OSA). 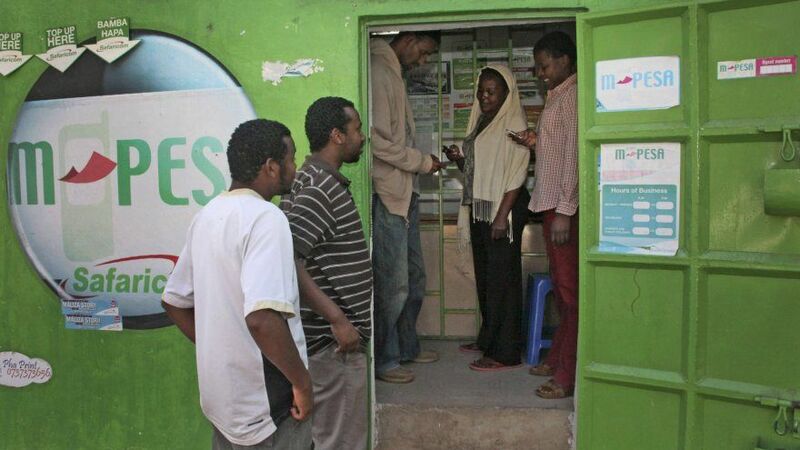 More Kenyans have access to a mobile phone than to electricity or even to clean water. Considering that most of rural Kenya was not even covered by cellphone networks a decade ago, the spread of cellphones has had a rapid impact on the countryside, and how rural households relate to their migrant family members. Kenya pioneered phone-based money transfer technologies (mPesa) but the widespread use of cellphones is also changing gender dynamics and the power relationships between young and old. To illustrate the extent and dynamics of multilocational livelihoods in contrasting socio-ecological contexts of Kenya, with focus on the extent and temporal patterns of mobility, migration, long-distance communication, resource transfers, and knowledge exchange. 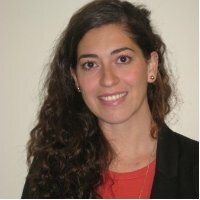 To evaluate the socio-economic impacts of multilocational livelihoods, particularly the vulnerabilities and opportunities created by a) flows of resources (investments and support) and b) changes in the internal gendered and intergenerational dynamics of decision-making, access to land, and control of labour. To evaluate the agro-ecological impacts of multilocational livelihoods, especially on food security through changing agricultural productivity and practice, and agroecological knowledge. To evaluate the information and resource needs of differentiated, multilocational households, to identify poverty traps or other barriers to effective participation in rural or urban spheres. 2014 Book Chapter (‘We will not farm like our fathers’) outlined some of the preliminary ideas for this research. 2015 Article (‘Never at ease’) uses new, field data to explore the challenges multilocational households face in Western Kenya. Ramisch, J.J. (2012) ‘This field is our church’: The social and agronomic challenges of farmer participatory research. Chapter 9 in Sumberg, J.E., Thompson, J. (eds.) 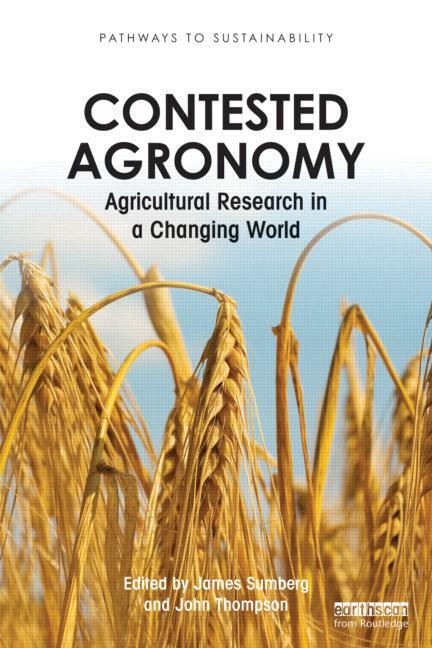 Contested Agronomy: Agricultural Research in a Changing World. London: Earthscan. Pp. 146-174. Certain types of participation have gained legitimacy amongst agronomists in national and international research centres, e.g. “farmer field schools” and other group-based experimentation / demonstration approaches; participatory ranking exercises for variety appraisals; wealth ranking or other problem trees to identify constraints. 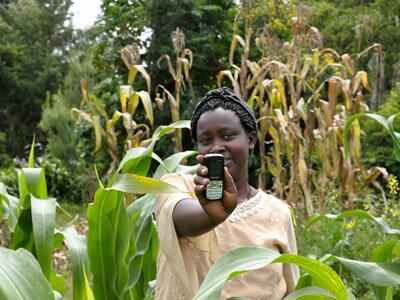 This participation imperative means that on-farm research now necessarily engages twin (social and agronomic) objectives – “empowerment”, greater knowledge sharing, and improved social capital on the one hand, which in turn are supposed to foster improved crop husbandry on the other hand, visible as improved crop performance and yields, soil fertility, etc. However, it is not clear that the research products and data gained from these activities are effectively advancing either agronomy or farmers’ welfare. 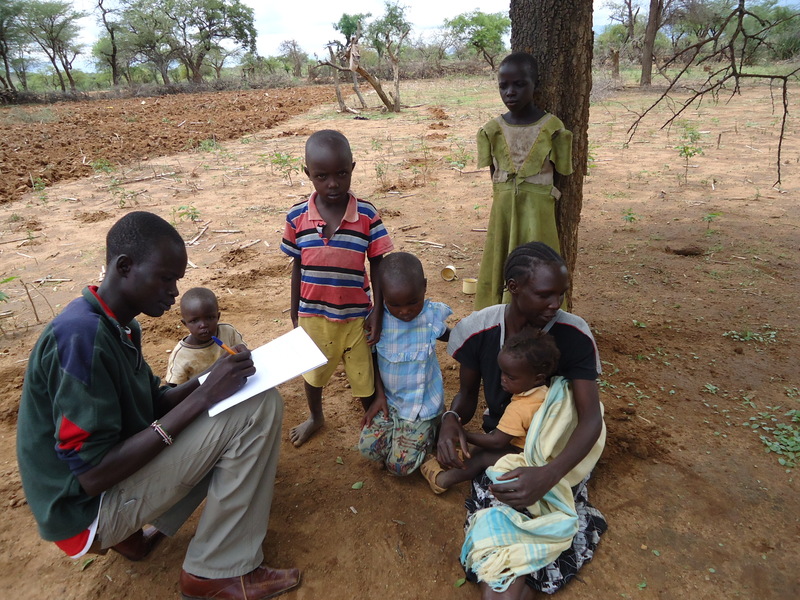 Case study material from national and international agricultural research on soil fertility management in Kenya illustrates some of the challenges of implementing such participatory technology development. These challenges are related to the political, social dynamics of group-based learning, to the complexities of knowledge generation and sharing in a real, social context, and to the suspect validity and rigour of data generated in these hybrid ventures. Even projects that explicitly tried to subvert these problems were only moderately successful in implementing changes, and many examples show how difficult it was to generate useful (i.e. publishable) agronomic data or conclusions. Local actors ended up perceiving the researchers as “not very good farmers”, while research teams found farmers to be “not very good researchers”, obviously not the middle ground that these participatory approaches hope to achieve.